Little Tikes 4-In-1 Trike Just $58.84! Down From $100! PLUS FREE Shipping! 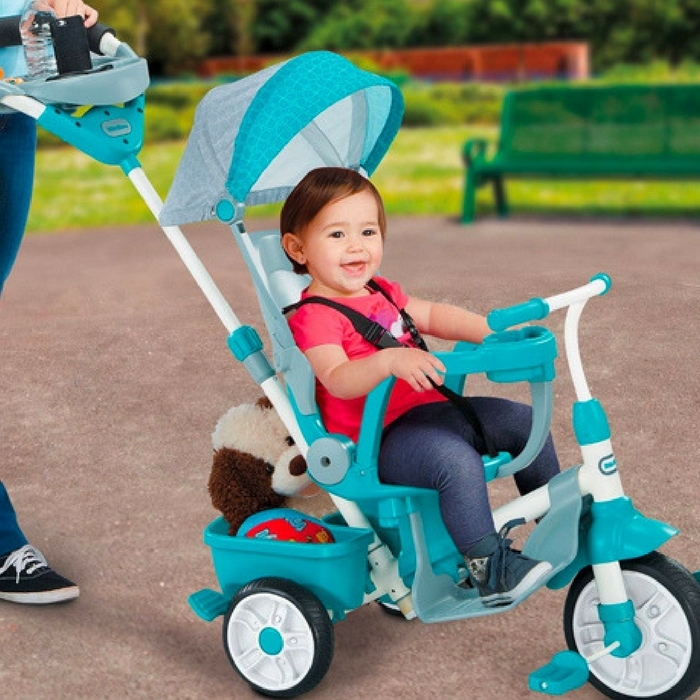 You are here: Home / Great Deals / Amazon Deals / Little Tikes 4-In-1 Trike Just $58.84! Down From $100! PLUS FREE Shipping! With all of the features of your favorite stroller, this trike is not only a perfect fit for your child – it’s a ‘perfect fit’ for parents, too! This advanced trike makes on-the-go travel easy with multiple storage spots! From parents pushing, to toddlers learning to pedal, to them starting to steer, and then going on their own, this trike keeps pace with your active, growing child! Head over to Amazon and score Little Tikes 4-in-1 Trike for just $58.84 down from $99.99 PLUS FREE shipping! Get it now before the price goes up!